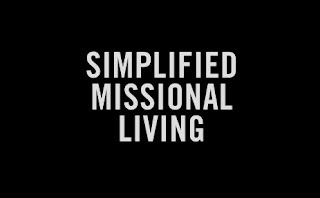 “Missional” is one of those terms that has been so difficult to nail down lately. It seems that everyone and every church are trying to be a different sort of “missional.” Austin City Life pastor, Jonathan Dodson gave some great simple tips on what that actually might look like. He gives several examples, but this one might be one of my favorites. If you live in a walkable area, make a practice of getting out and walking around your neighborhood, apartment complex, or campus. Instead of driving to the mailbox or convenience store, walk to get mail or groceries. Be deliberate in your walk. Say hello to people you don’t know. Strike up conversations. Attract attention by walking the dog, carrying along a 6-pack to share, bringing the kids. Make friends. Get out of your house! Last night I spent an hour outside gardening with my family. We had good conversations with about four of our neighbors. Take interest in your neighbors. Ask questions. Engage. Pray as you go. Save some gas, the planet, and some people.